BlackRadioIsBack.com Music: Industry Net Worth Radio | BlackRadioIsBack.com - Official Blog of the Syndicated FuseBox Radio Broadcast! 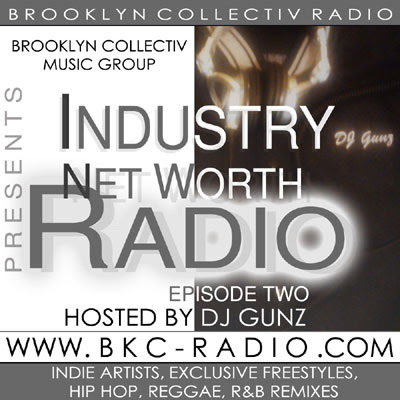 We have another show folks ran into that we feel shows the great side of Black Radio with Brooklyn Collectiv Music Group's and Encore Status' own DJ Gunz's Industry Net Worth Radio. Each month Industry Net Worth Radio displays some of the best independent Hip-Hop, Reggae and R&B music artists are placed on display in the mix, along with exclusive freestyles, remixes and interviews. Check out the latest episode of the show (clocking in at an hour and 45 minutes of listening pleasure) below and let us know what you think - hope you dig it! 15. 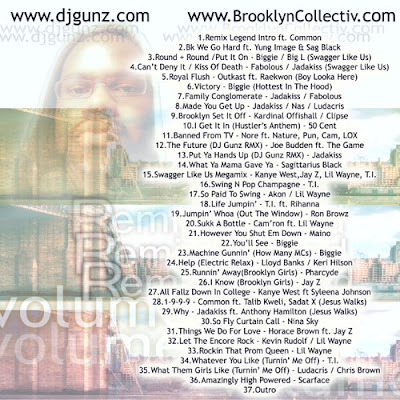 Swagger Like Us Megamix - Kanye West,Jay Z, Lil Wayne, T.I. 16. Swing N Pop Champagne - T.I. 34. Whatever You Like (Turnin’ Me Off) - T.I. Good music!! 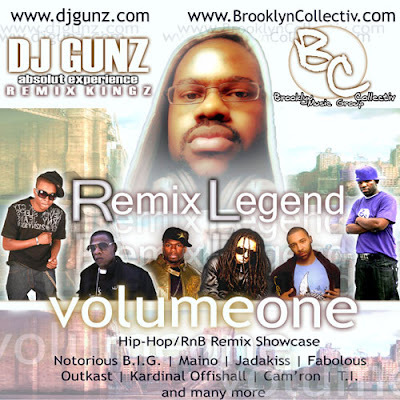 DJ H Blendz formerly DJ GUnz reps Brooklyn and does black radio proud!! It's Da Collectiv! !